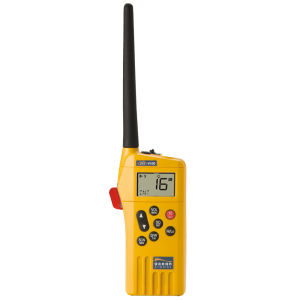 Whilst it is definitely recommended to have an EPIRB on board your vessel, it is also advisable to have a way of communicating with rescue operations should the unthinkable ever come to pass. 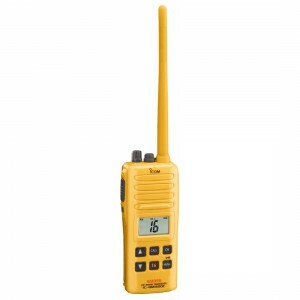 Packing a survival VHF radio in your vessel’s life raft is the best guarantee you will have of communicating with nearby ships. 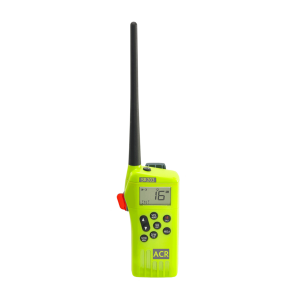 However, the ideal choice for this radio should include the ability to summon help beyond the typical eight-mile range of a hand-held VHF radio.